Slocally.com: Experience Slovenia with Locals! “How did you actually find me? Or was it me who contacted you first?! Well, never mind dear Vesna … I’m just so glad we are finally here!” Overcome with emotions, I give my soon-to-be close friend, Vesna Velisček, a big hug. 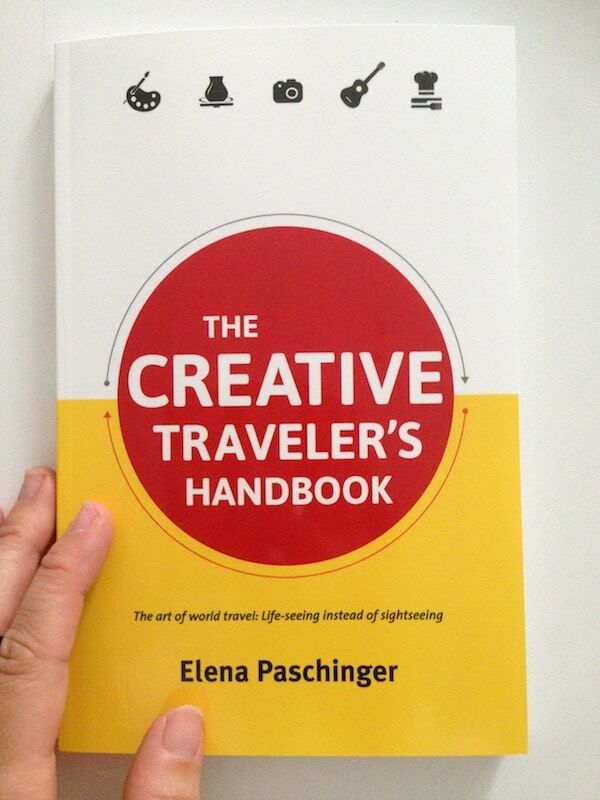 I only met Vesna recently – on the Internet, that is. Birds of a feather … I am proud to see that “Slocally.com” as well as her “Herbal Rooms” have really made a name for themselves, what with the news spreading all the way to a recommendation by Lonely Planet in their next guide book about Slovenia. 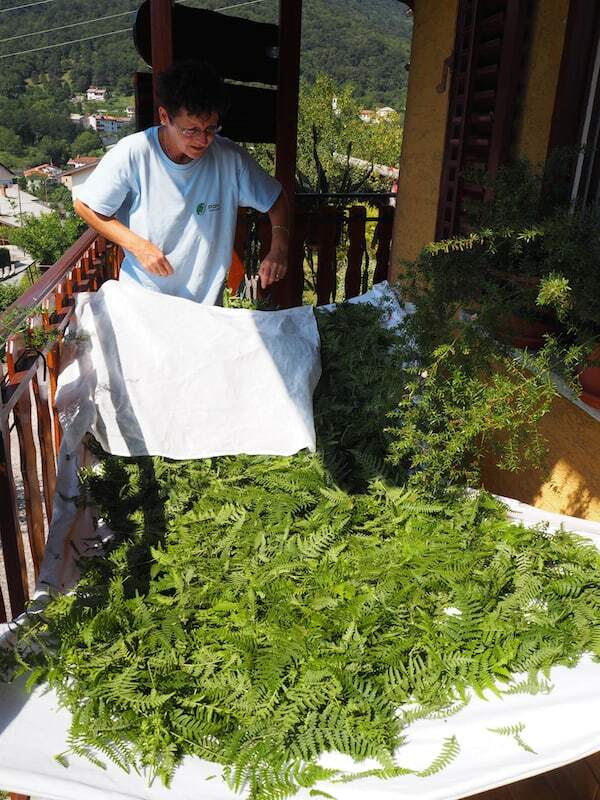 It has not even been two years since Vesna and her family opened up their “Herbal Rooms” for travellers in the village of Plave, located at the foothills of the mighty Alps and naturally blessed by the Soča river. 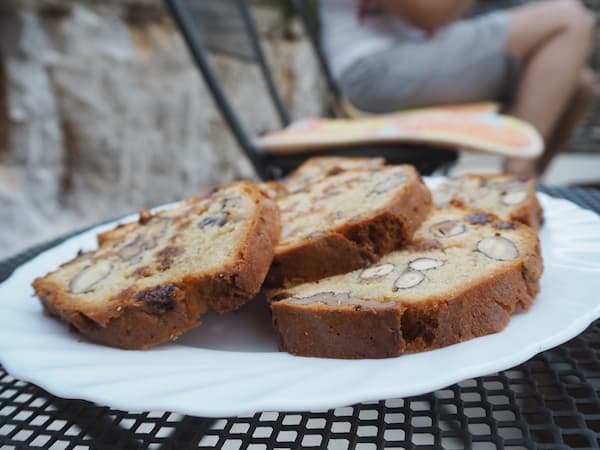 Vesna calls herself “Chief Experience Officer” and feels responsible for providing her guests with the best “Slocally Slovenian” experience possible. “Thank you so much for taking me with you … !” To this day, the face of my dear musician friend Irmie Vesselsky lights up talking about Vesna and her truly charming family. 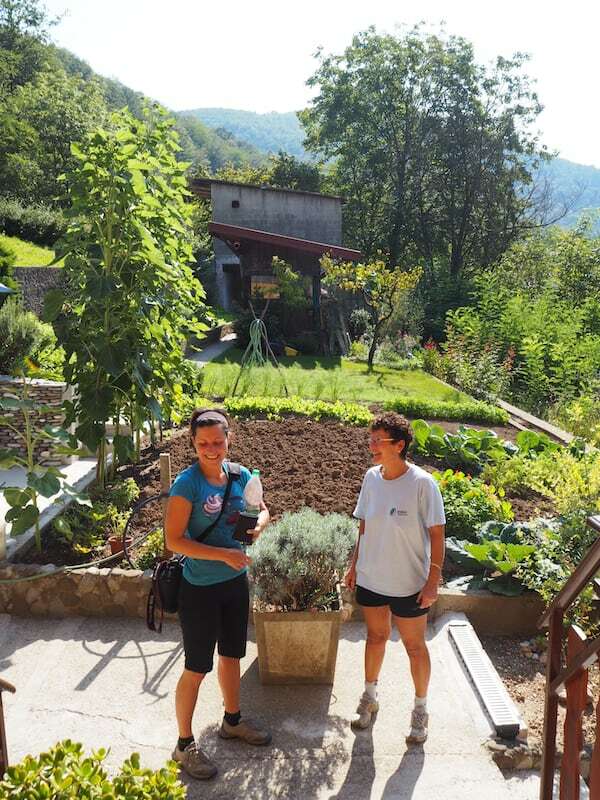 “Travel with the locals“, just as it should be – this is what you get staying at Vesna’s country house, Vesna who with the help of her family has refurbished the upper part of their house into aromatic herbal rooms for a maximum number of four guests. 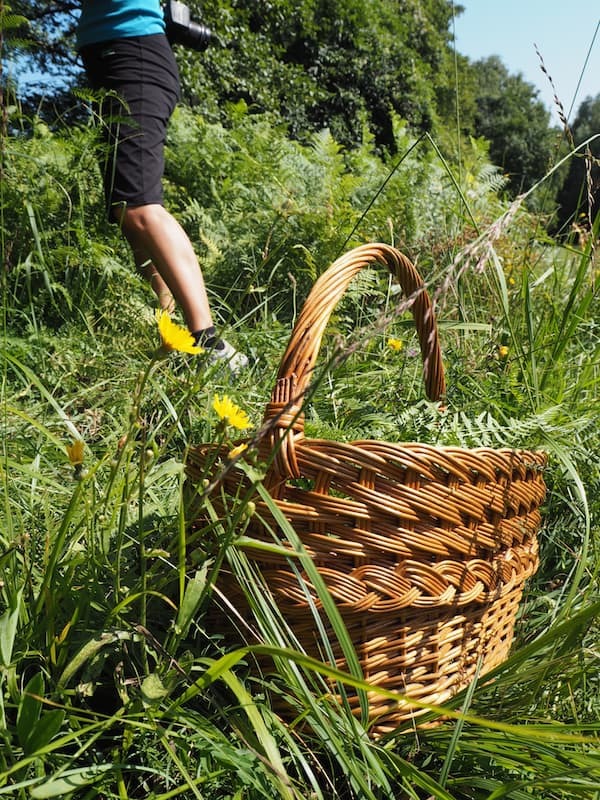 My friend Irmie is just stunned, barely able to grasp how lucky we are, while Vesna continues, smiling: “We have always dedicated a good part of our lives to the use of local herbs from nearby forests. Why not turn this into an experience for our guests to enjoy, I wondered? For me, it came as a natural decision to partly move back out here from the capital city, investing my time, money and efforts into doing something completely new – together with my family.” Now it is me who is just stunned, and happy, for all her courage and entrepreneurship. “We all are able to do something”, Vesna smiles at me, almost shy if it weren’t for the crisp authority in her voice. 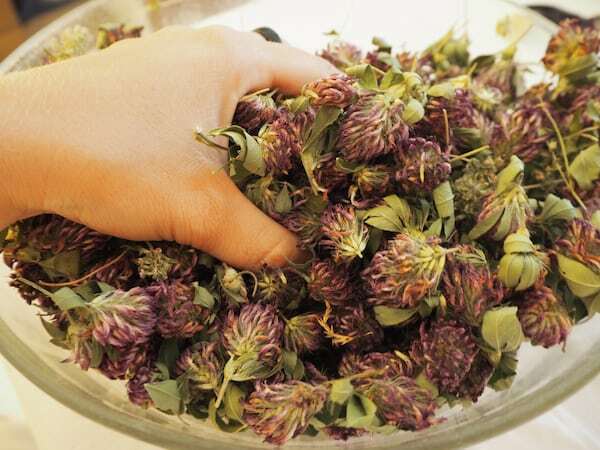 “My mum for instance loves dealing with herbs, plants of all kind, vegetables! And of course looking after our guests: As you can see, she really is full of energy, a true mum! My dad loves to work with wood, all these cute little boxes around the house have been made by him. 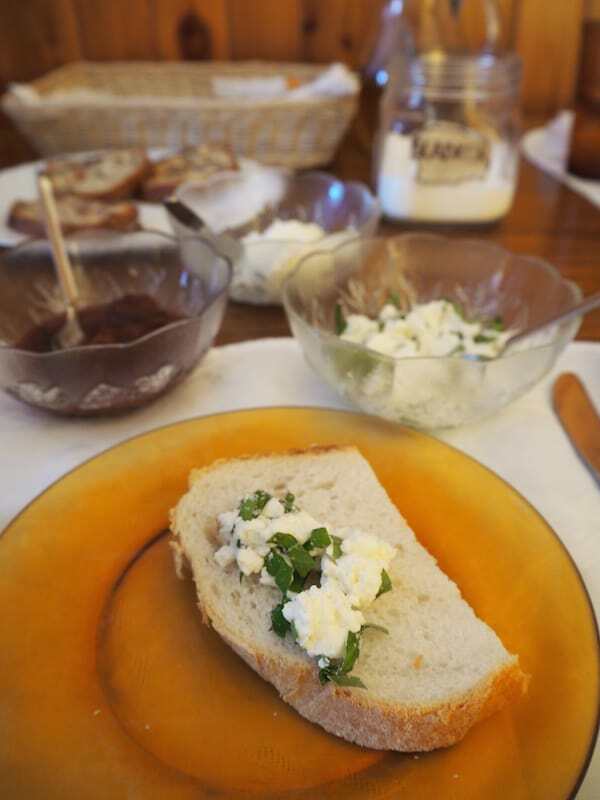 As for myself, I just love to spend time with our guests, besides making jams, jellies, chutneys, soaps or herbal pillows!” Vesna and her dad make us feel part of the family indeed, as we enjoy our first barbecue night together out here in Plave. … as well as the truly wonderful, sage herbal bath for our feet upon arrival! 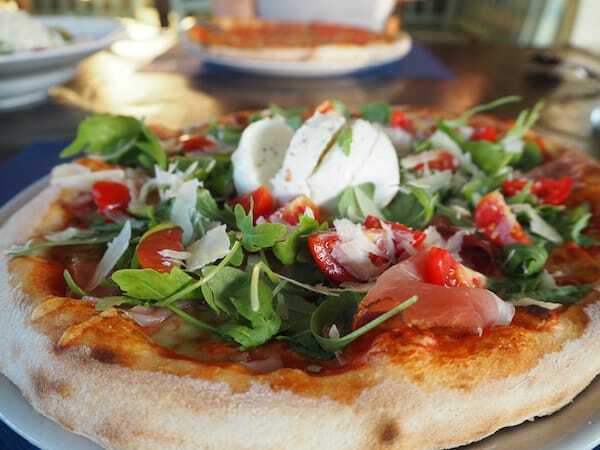 … and local is what everything feels like here from the start: Welcome to the family in Slovenia.! 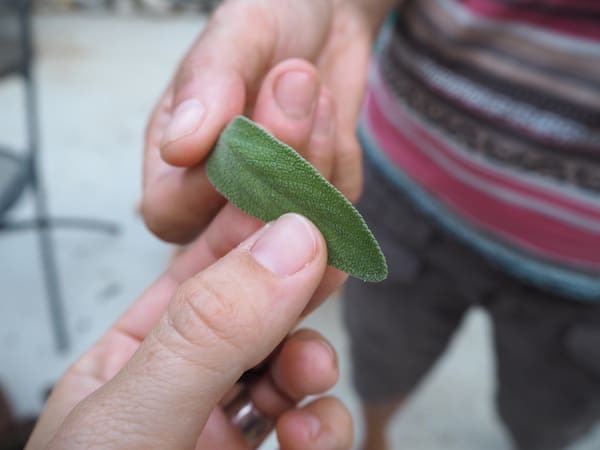 Spending your day with the Velisček family is falling head over heels for … local herbs. Some of them have just been collected, others have already dried in the sun, while others again are used to flavour our tasty breakfasts & soups. 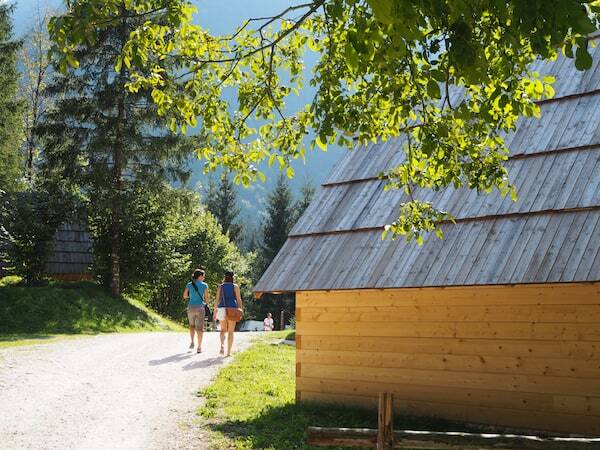 After all, “Slocally Slovenia” – slow travel, low numbers, sustainable development – is what it is all about here. 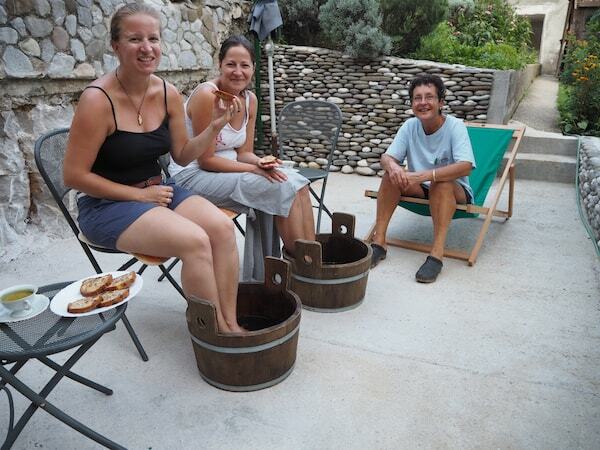 … preparing us for more herbal adventures with Vesna and her mum! 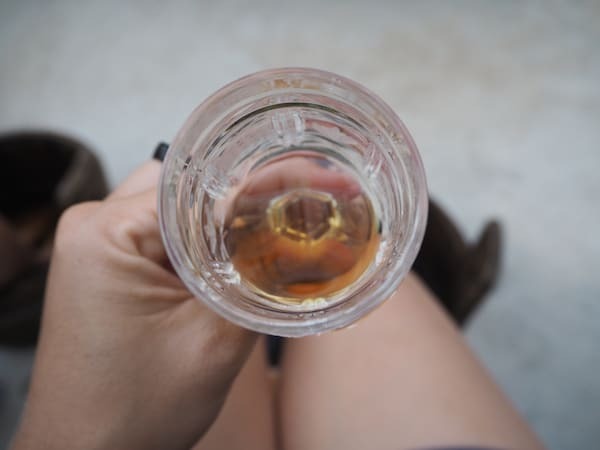 … which Vesna’s mum spreads out to dry on the sunny terrace. 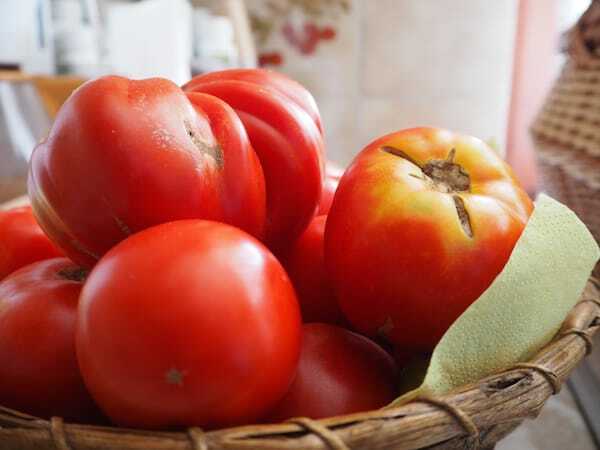 The same sun that has made these home-grown tomatoes look so juicily, heavenly, delicious ..! Plave and the surroundings have a lot more to show. Spending the day with Vesna means having the prestige of our own local guide with us: Soča river valley time it is! 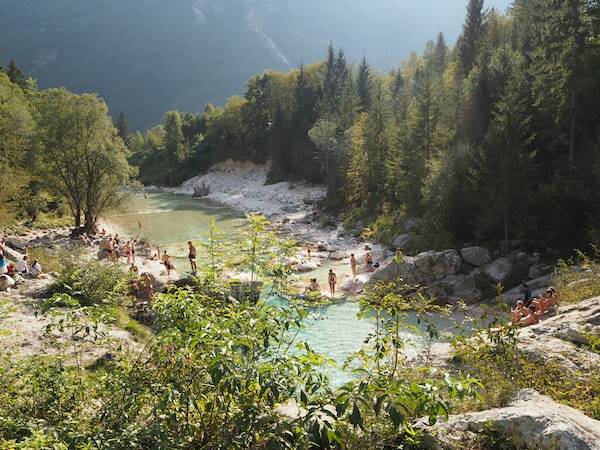 Now this river is what you call a fairy-tale indeed: Turquoise waters, crystal-clear rapids, a mountain stream par excellence embedded in a most spectacular alpine landscape. The air is fresh here, our eyes notably relax from all the green around us, and we even dare skinny-dipping in the icy river waters! … and giving sweet little cuddles on the way. 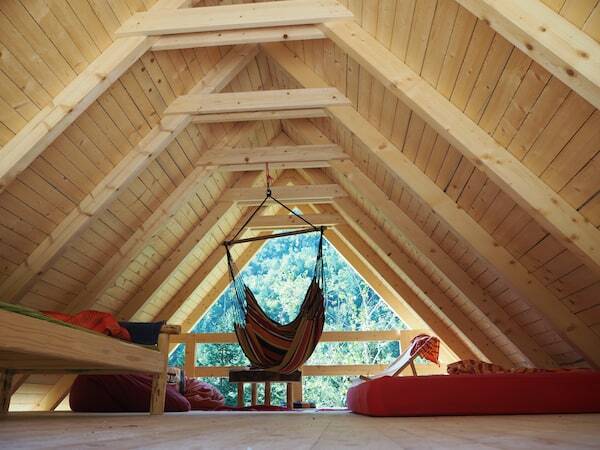 … this magical mountain spot. The water is so fresh, yet so cold, that we just have to jump in. An experience never to forget! 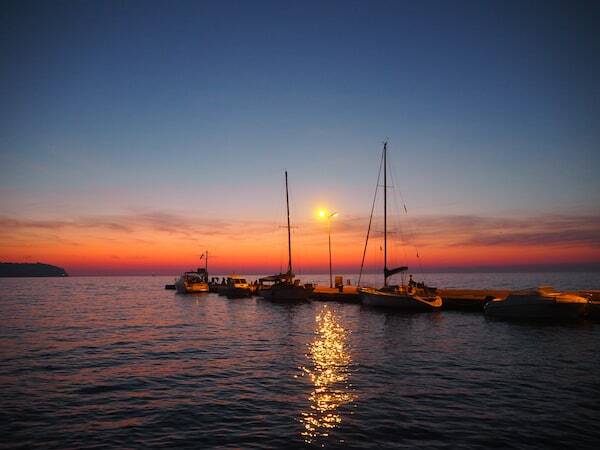 If you do like it hot, head out to the Slovenian seaside, only about a good hour’s drive from Vesna’s home: Portoroz, Piran & Izola are truly worth your while. It is here where Irmie and I have been able to relax completely. As in, sharing pizzas for dinner, listening to music, having afternoon drinks, talking about life, the universe and pretty much everything. Simply. Wonderful. Why don’t we go on road trips more often?! Especially with your best friend? … and simply sharing in the beauty of the moment. 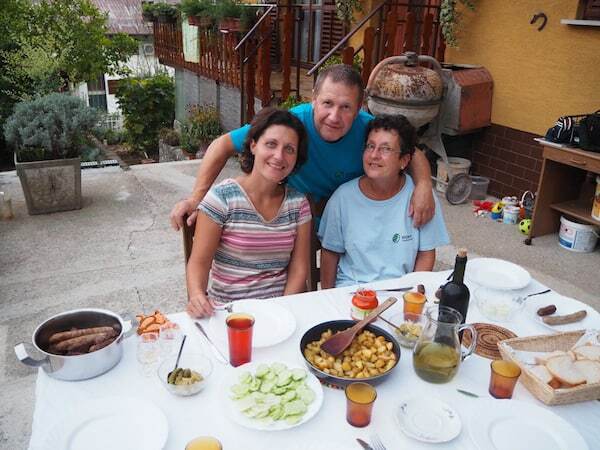 As it is time to say goodbye to Vesna and her family, we realize just how much Slovenia has really grown on us. On this first (!) ever visit of mine, I already know: Slovenia will have me back soon! … and making our own herbal pillow souvenirs just before saying goodbye! 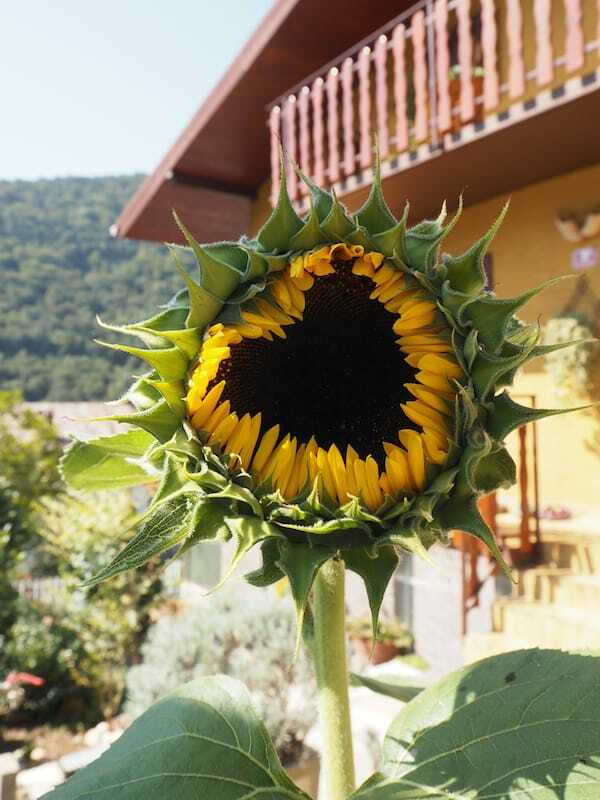 … and even the sunflower has its way of bidding us farewell – in the shape of a heart, that is.! 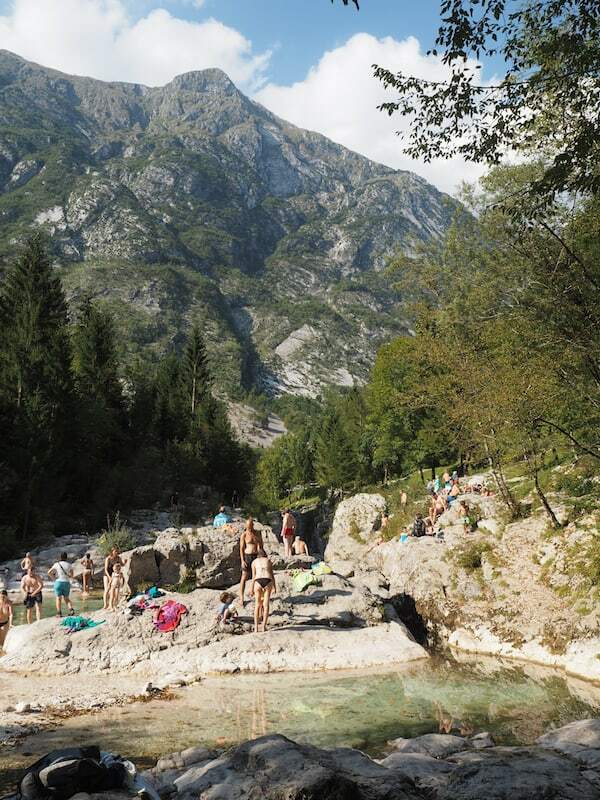 Check out all further information for planning your trip to Slovenia on Vesna’s homepage www.Slocally.com, including tips for many more activities around the country! Dobrodošli & see you soon in beautiful Slovenia! Disclaimer: Thank you dear Vesna for inviting us to experience “Herbal Rooms” as part of our trip to Slovenia. All opinions are my own. 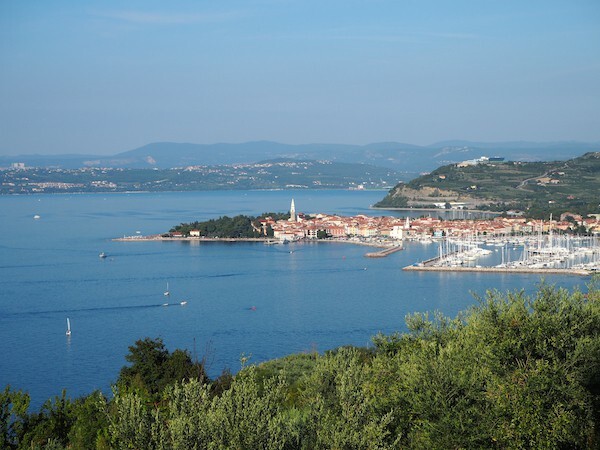 LifeClass Hotels Portoroz: The "World of Healthy Pleasures" in Slovenia.